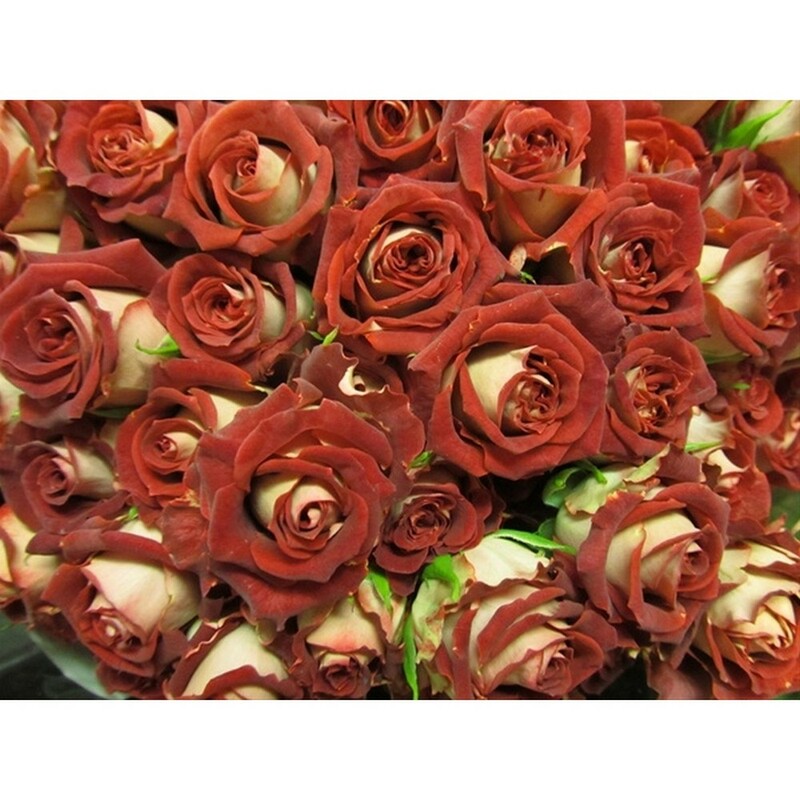 Spray Roses - Reg. 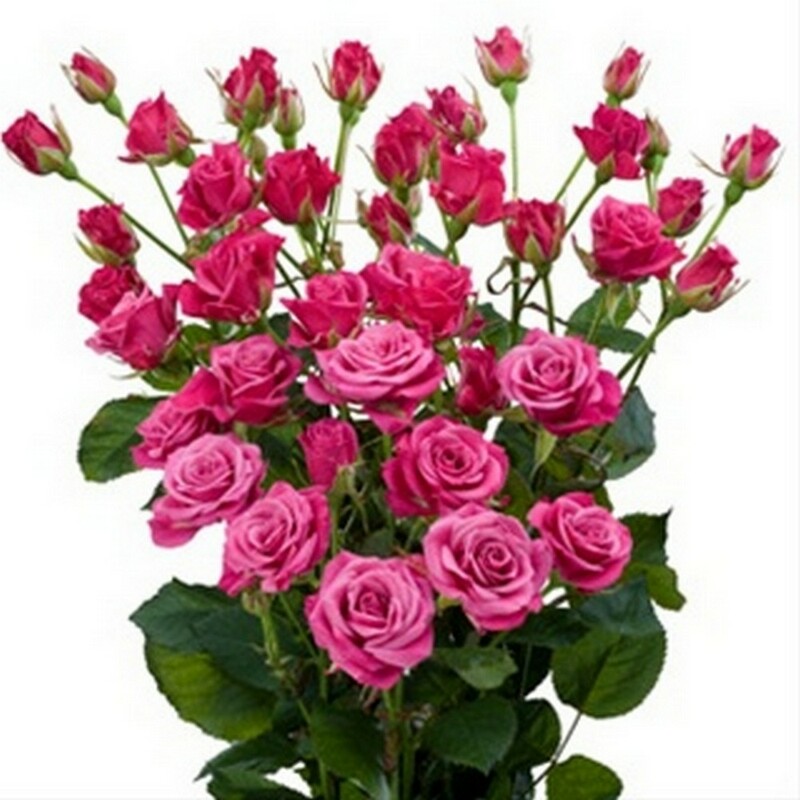 : North American Wholesale Florist, Inc., A dynamic company committed to providing its customers with the best quality products and services in the industry. 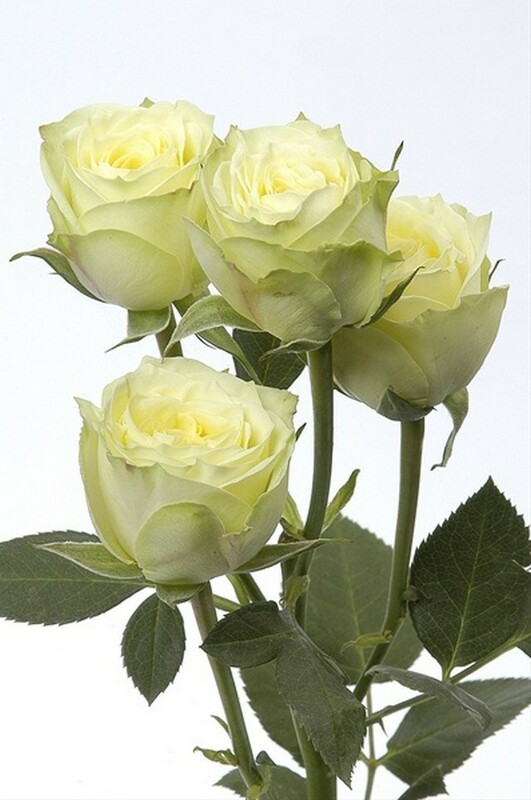 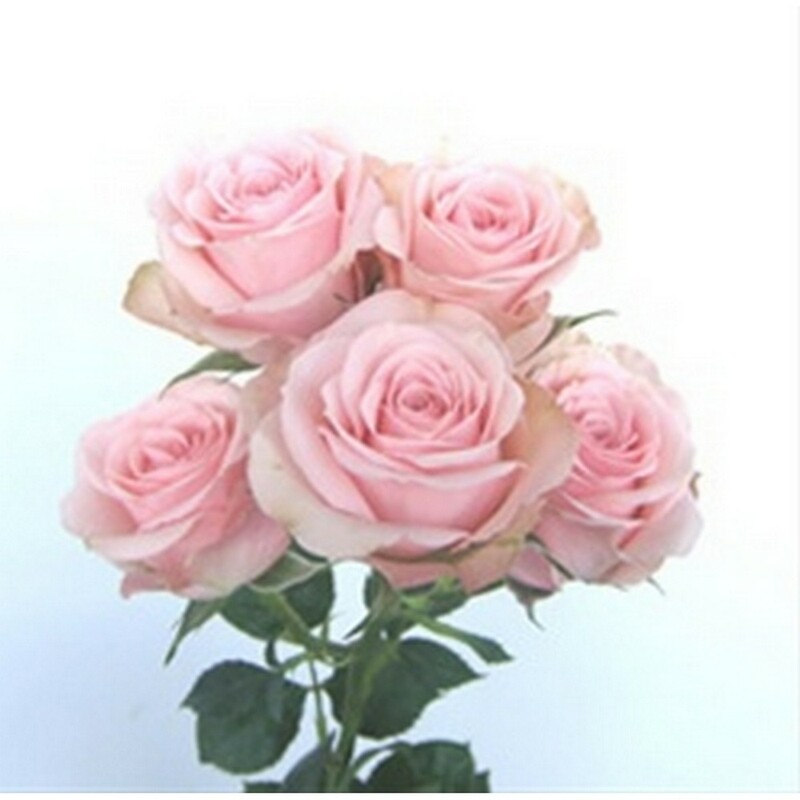 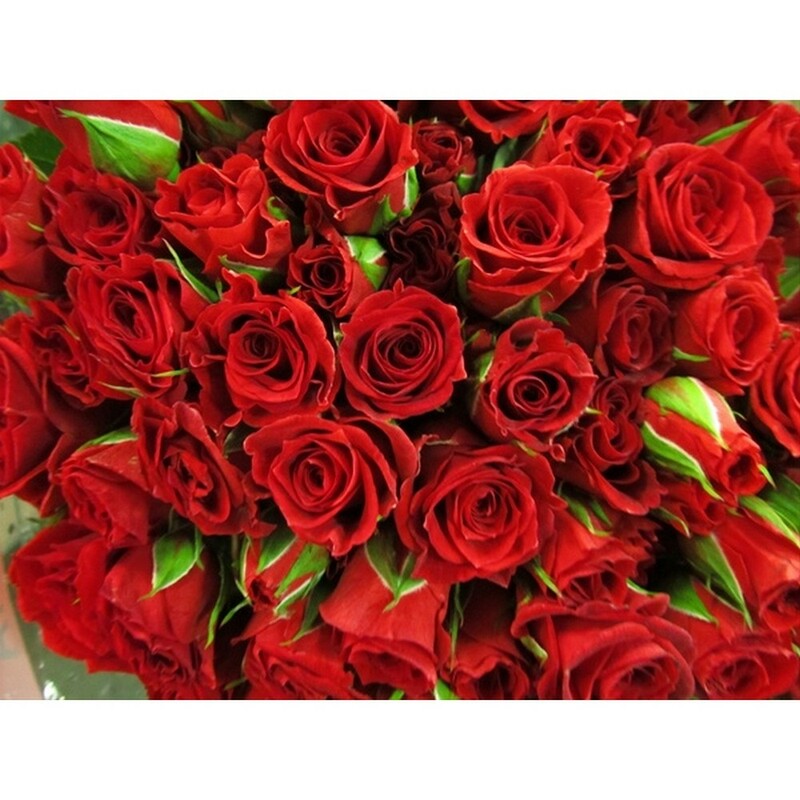 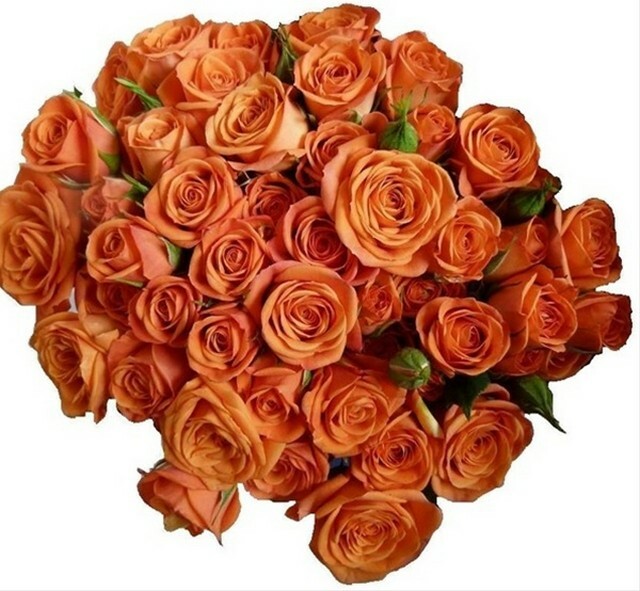 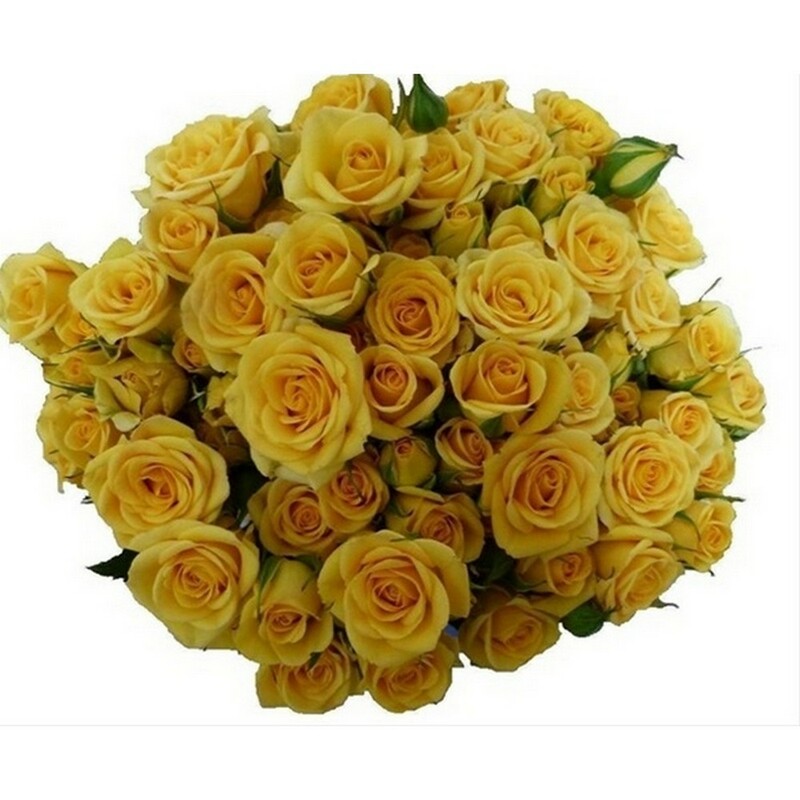 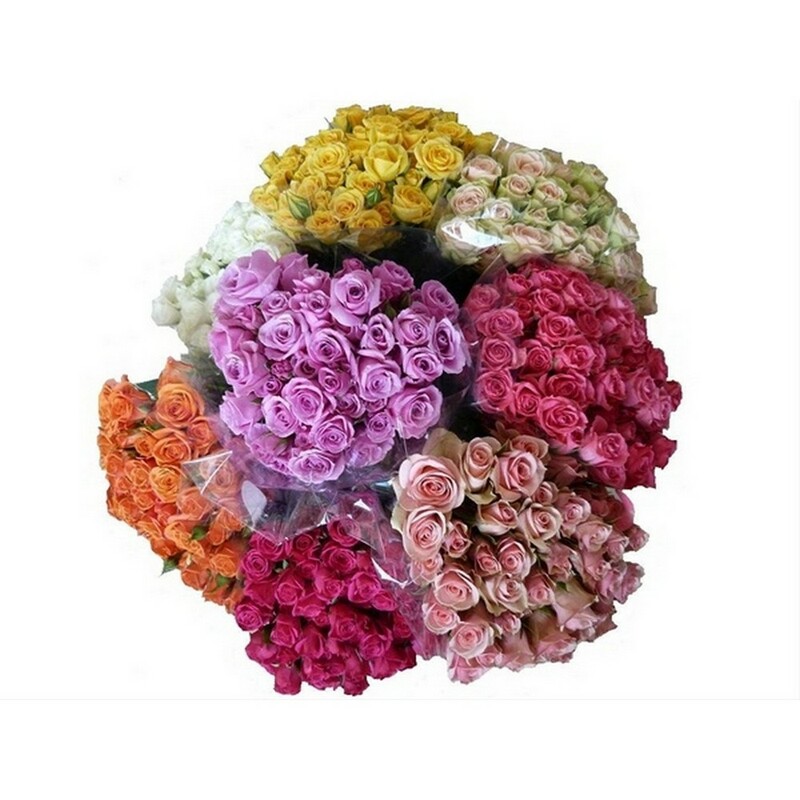 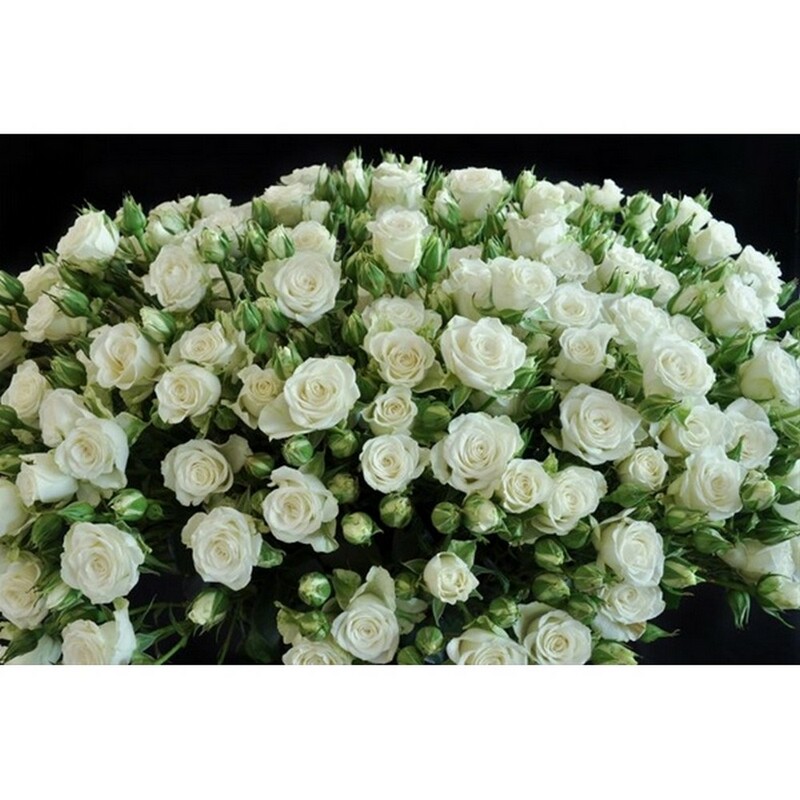 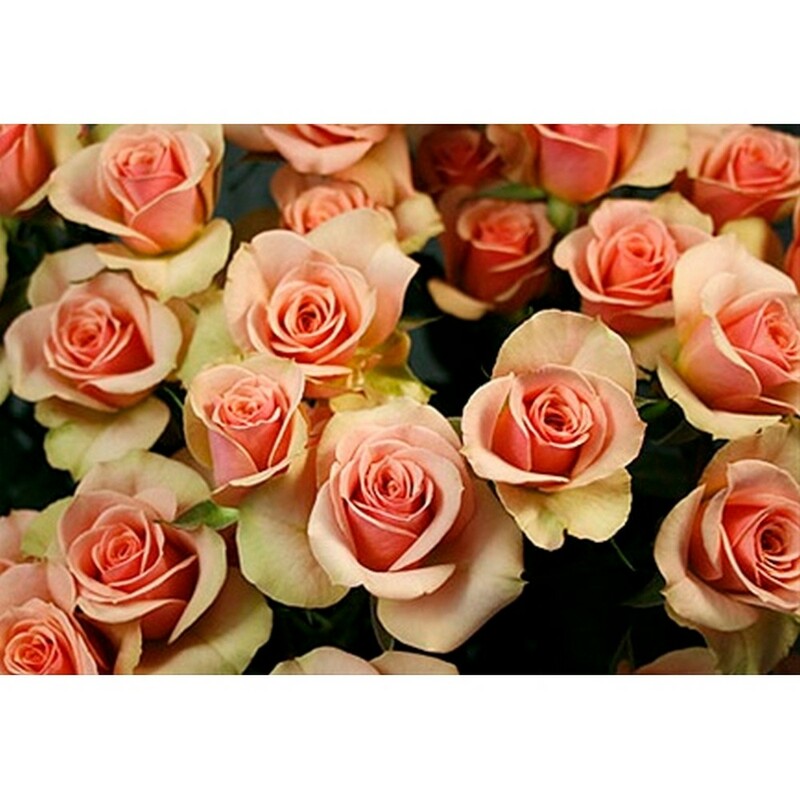 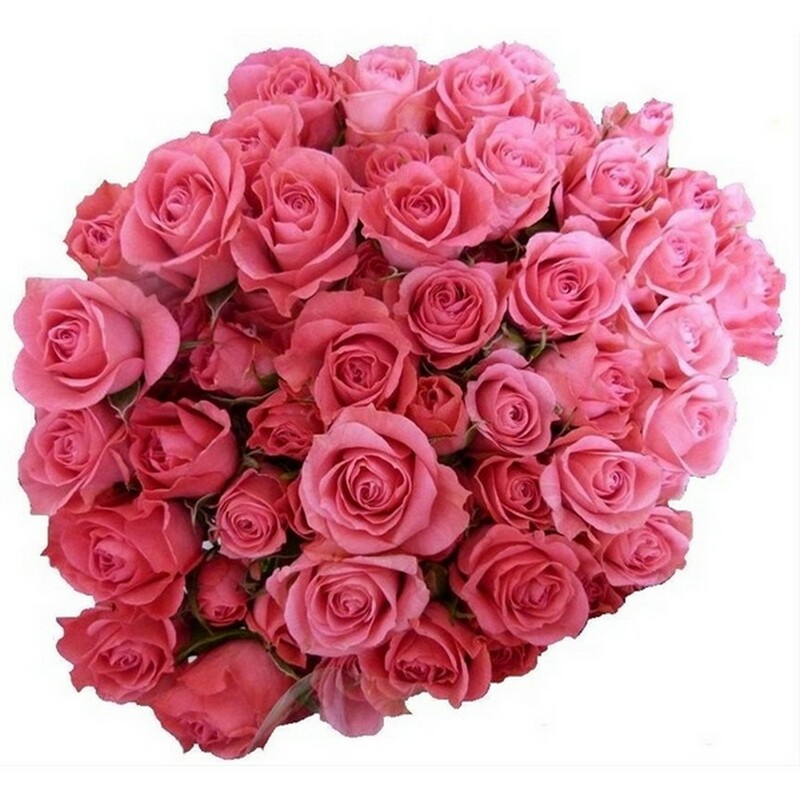 Home :: Cut Flowers :: Spray Roses :: Spray Roses - Reg.